This two-hour workshop offered at General Assembly (Atlanta) is an introduction to the definition and process of User Experience Design. At the end of the workshop students have an understanding of the different skills needed, and challenges faced by UX designers, as well as an understanding of how design thinking has spread its influence within contemporary business. Students also create a working InVision prototype based on a case study that is reviewed in the workshop. 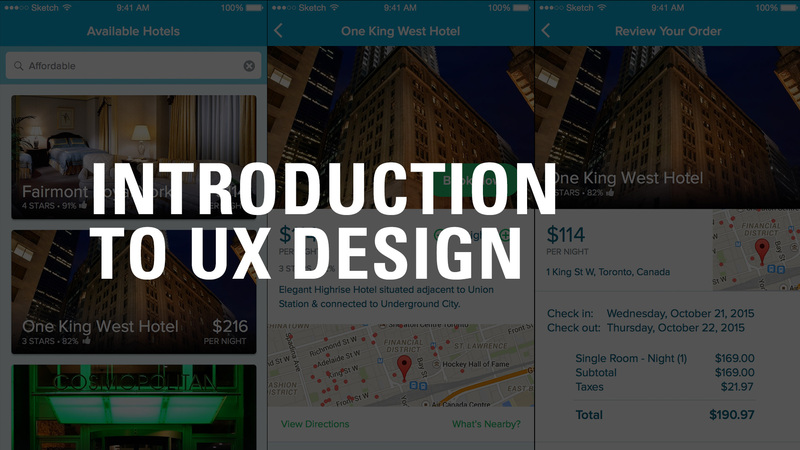 The course is the first step in 3-different UX study tracts offered at General Assembly.